新年快樂 Happy Year of the Horse! The Chinese New Year, or Spring Festival, which begins on January 31, 2014, is the most important holiday in China, as well as for many people of Chinese origin throughout the world – including the nearly 30,000 people of Chinese heritage living in Irvine. The Chinese zodiac, the cycle of twelve stations or “signs” along the apparent path of the sun through the cosmos, plays an important part in the calendar, and each new year is marked by the characteristics of one of the 12 animals of the zodiac: the rat, ox, tiger, rabbit, dragon, snake, horse, sheep, monkey, rooster, dog and pig. This year is a Year of the Horse. 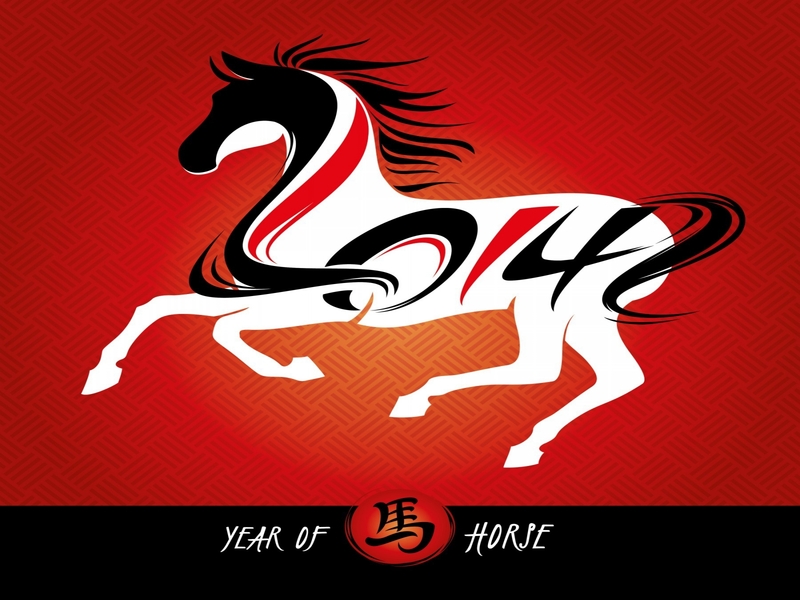 A Year of the Horse is considered to be fortunate and filled with luck, as well as a time of adventure and an excellent year for travel. Those born in the Year of the Horse are said to be extremely confident and independent. The Chinese New Year holiday was traditionally a time to honor household and heavenly deities as well as ancestors. It was also a time to bring family together for feasting. Today, the holiday remains a time for family, food, and the celebration of traditional Chinese culture. This weekend I will be celebrating the Chinese New Year at two special events in Irvine. 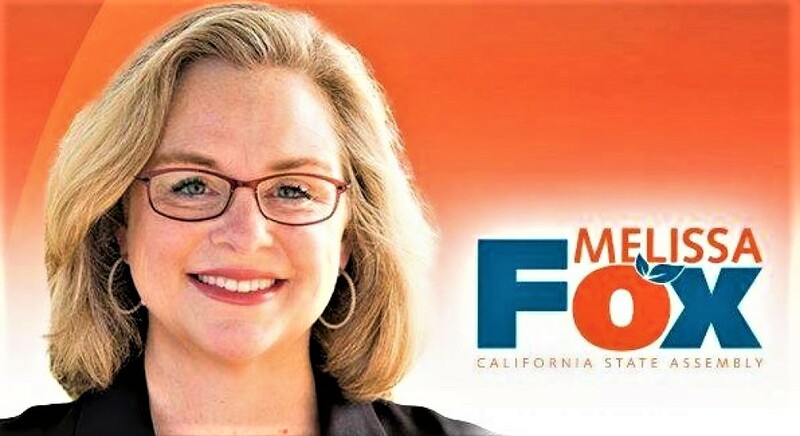 First, I will be attending a special “Lunar New Year Celebration” at the at the Irvine Metrolink Station, 15215 Barranca Parkway, Irvine, CA 92618, at 8:00 a.m. The first 100 people there will receive a free round-trip Metrolink ticket to Los Angeles Union Station (first come, first served) to join Celebrate the Year of the Horse by visiting the 115th Annual Golden Dragon Parade and Festival in Los Angeles’ Chinatown, one of the premier cultural events in southern California. Enjoy a special Lunar New Year program with traditional Lion Dancers. Bring your family to taste the delicious free refreshments provided by Champagne Bakery and 85° Bakery Cafe. For a chance to spin the OCTA prize wheel, bring a non-perishable food item to donate to Second Harvest Food Bank of Orange County. After the fun at the Irvine Station, take Metrolink to Los Angeles for the popular Golden Dragon Parade. Train departs from Irvine Station at 9:00 a.m. 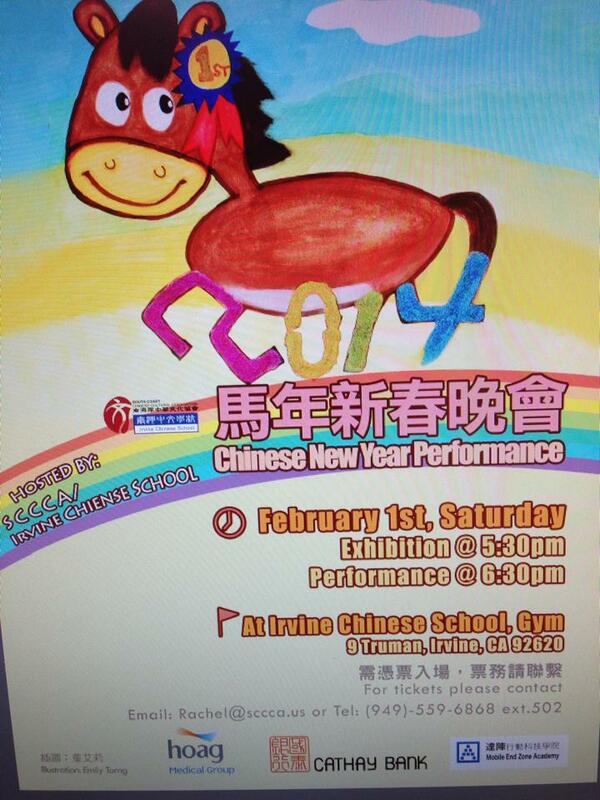 I will also be celebrating the Year of the Horse at the “Chinese New Year Exhibition and Performance” at the Irvine Chinese School, located at 9 Truman, Irvine, 92620, on Saturday, February 1, 2014, at 5:30 and 6:30 PM. This performance has been a tradition for over 35 years. The school lobby will open to the public from 5:30 PM for the exhibition. The performance starts from 6:30 PM.